Beekeeping is a labor of love. 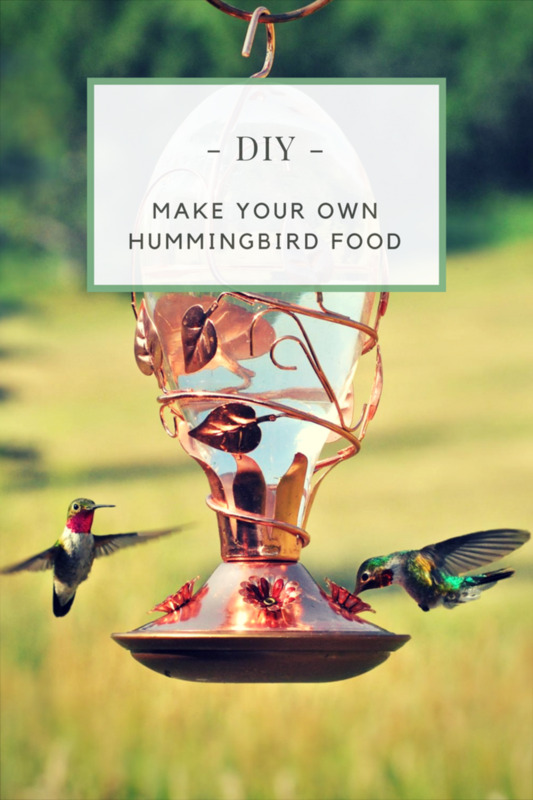 It can also be a part-time, backyard-based business. I interviewed Jim Arnold and Linda Fessel about the life of a beekeeper. Jim, you began beekeeping a long time ago. 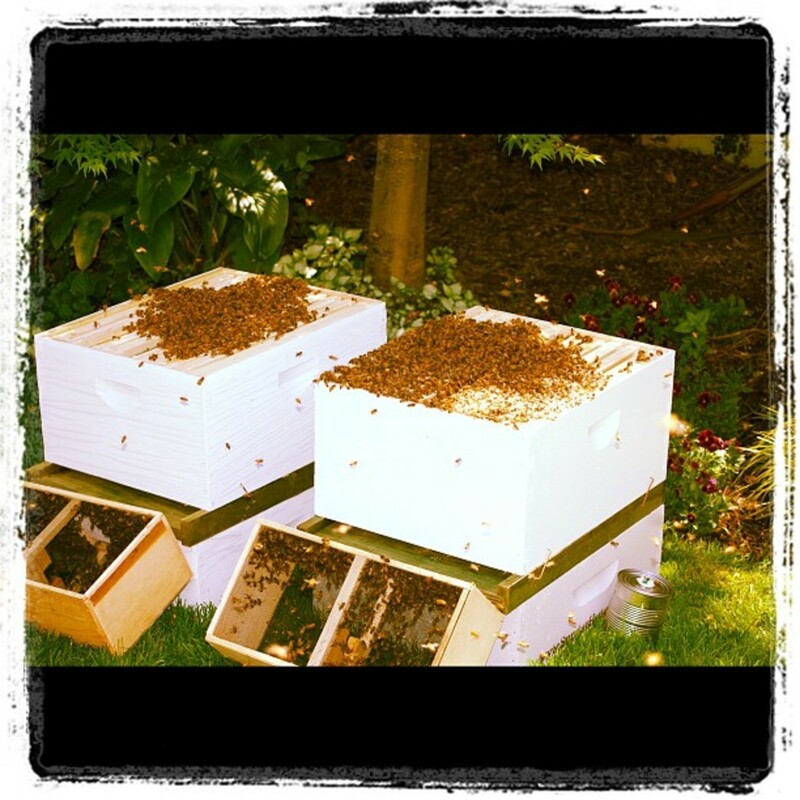 How did you get started with beekeeping? I began many years ago. It was a project that my son and I could do together. My son was in a Montessori Day School that had bee hives, and my son asked if we could have some bee hives of our own. Our house was on 13 acres of property so we had plenty of room. It was win-win for us and the bees. We had fruit trees and a vegetable garden so the bees would have a food supply, and the bees would pollinate our plants. I continued to raise bees, even after my son was grown and on his own. 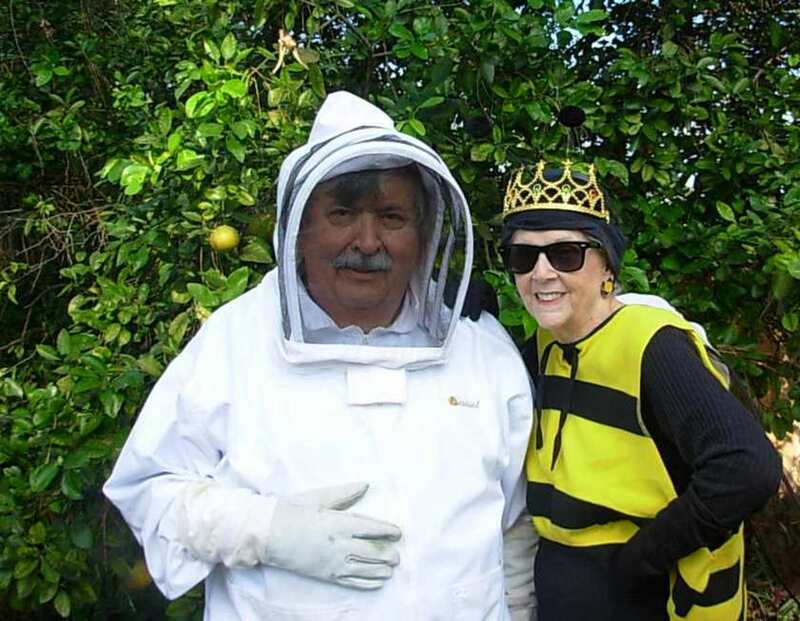 When I met Linda Fessel, and we became a couple, she became my partner in beekeeping. 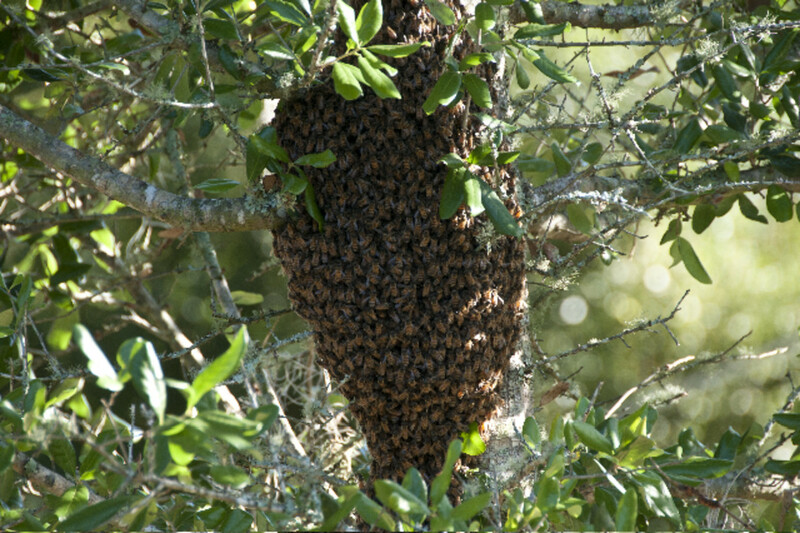 In nature, bees build a hive in the hollow part of a tree or other protected place. They build honeycombs inside the hive. A beekeeper gives the bees a head start using a super and frames to form the actual hive where the bees will live. The super is just a box that becomes the hive. The lower super is for the queen and the brood (eggs, larva, and pupa) and the bees who tend them. The upper super contains the honeycomb frames. You can build your own if you have carpentry skills or you can order one ready-made. A bee supply company provided everything we needed to get started. I ordered from Dadant and Sons. We also needed bee-keeper suits for protection when working with the hives. Bees will only sting when threatened, so the suits are only needed when we are actually working on the hive. The suit covers the beekeeper from head to toe. It has netting over the face so the beekeeper can be protected, but still see what he is doing. We needed a smoker. The beekeeper uses the smoker when he needs to work on the hive. The smoke blocks the bees' ability to communicate with each other, thereby making the bees less aggressive in defending the hive. And, you needed bees, of course. How did you get the bees? The bees can be ordered. I received a package of live bees that I picked up at the post office. The postal employees were a bit perturbed to have a package that was humming. Inside the package there is a separate "cage" that enclosed the queen bee. This cage is placed in the brood chamber. The other bees are dumped into the hive and within a few days they release the queen from her cage by chewing through the cage's sugar plug. The bees are then left to their own devices. They are quick to set up housekeeping. In a few weeks, the hive is filled with beeswax, brood, and honey. At this time, a honey chamber called a super is placed on top of the brood box. When the bees have filled the honey combs in the upper super with honey and capped each cell with bees wax, it is time to harvest the honey. Once in a while, you might encounter a swarm of bees from the wild. 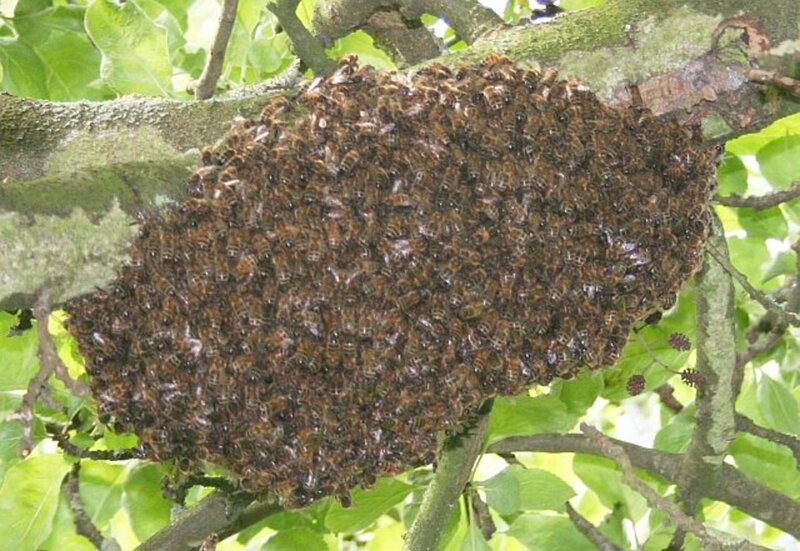 One day, my neighbor called to say he had a swarm of bees in his avocado tree. We set up one of my unused brood chambers in the location where he wanted the hive. We took an empty, clean garbage can with a lid, cut off the tree branch with the swarm, and, holding the branch carefully over the can, one of us shook it so that all the bees fell inside while the other placed the lid on top. Then we took the can over to the brood chamber and carefully poured them all into the hive. Viola! My neighbor was now a bee-keeper. First, we don the bee suits and use the smoker to calm the bees. Each super contains 10 frames of honeycombs. They are held in place in layers in the super. We usually remove about four frames at a time. We never take all the frames because the honey is food for the bees. However, they produce more than they actually need, and the excess honey is what we take. 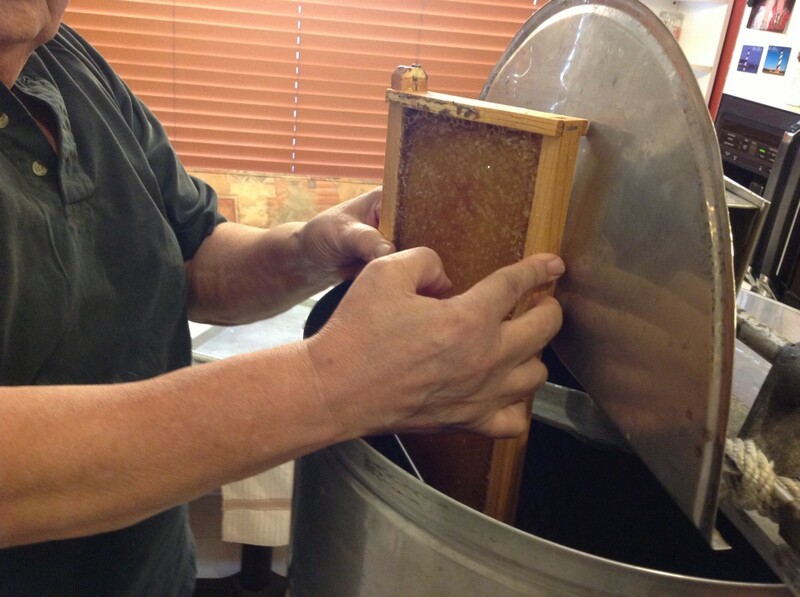 We put the frames into an ice chest and bring them into the house to begin the process of extracting the honey. The tray is covered in what looks like a pale yellow blanket. This is the bees wax that the bees have made to seal the honeycombs. We use a sharp knife to slice away the layer of wax. This can be a messy process so we keep some wet towels nearby to wipe our sticky fingers. How does the extraction process work? The honeycomb frames are now ready for the extractor. We borrow the extractor from our local Beekeepers Association. After thoroughly cleaning and drying the extractor, we place the frames into the extractor. Four frames can fit into the extractor at one time. Only one side of each frame has been decapped, and we place the frames in the extractor with the decapped side facing out. 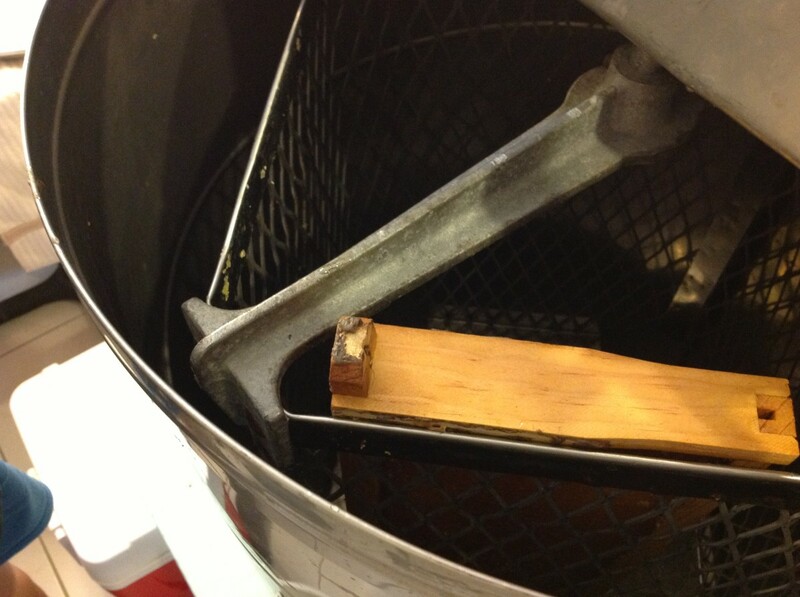 We then turn the handle of the extractor to spin the drum inside--it's like a washing machine on spin cycle. The spinning action forces the honey out of the combs and onto the sides of the extractor from which it drips down to the bottom of the extractor. There is a spigot at the bottom. 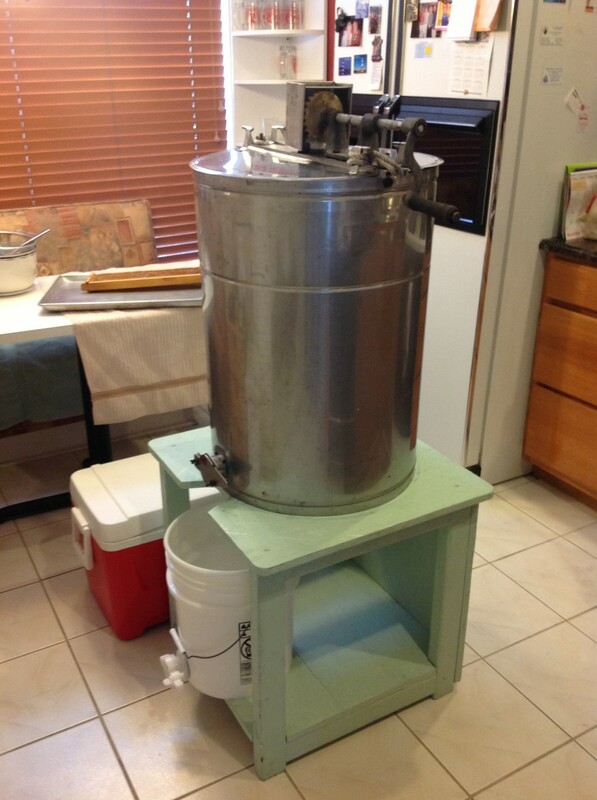 We place a five-gallon pail with a strainer on top and open the spigot to fill the pail. 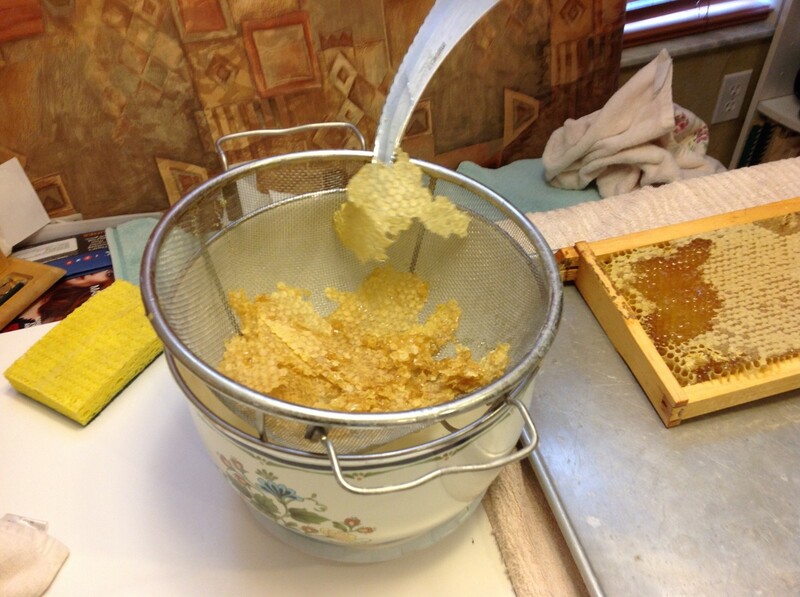 The strainer keeps unwanted debris (like wings from dead bees) from getting into the honey. We then transfer the honey into quart glass jars. We next decap the other side of the frames and begin the process again. We will get about 30 pounds of honey from each hive. A quart jar holds about three pounds of honey. The entire harvesting process takes two people an one very-long day to get the honey from one hive. It takes about 30 minutes just to suit up and another 30 minutes to prepare the smoker. 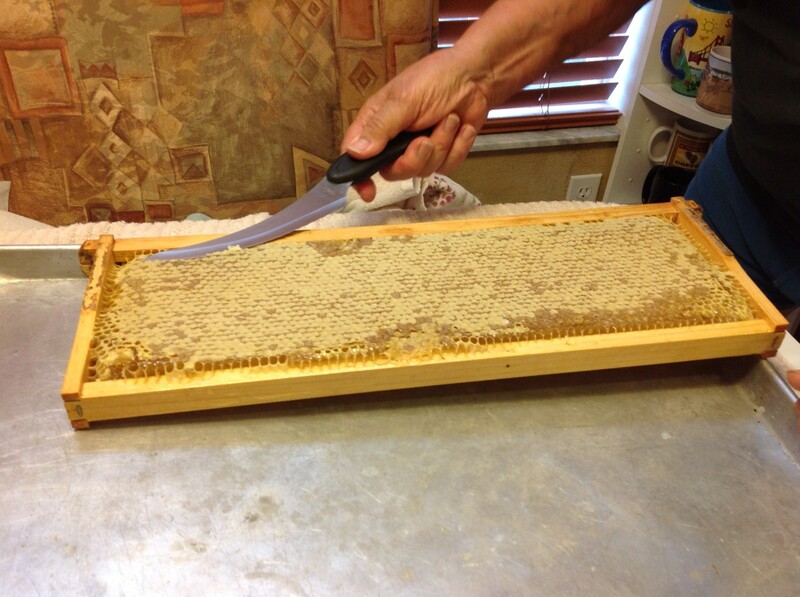 It takes about 7-8 hours to remove the layer of wax from the honeycomb frames and to do the extraction. Then it takes about another hour to get the honey into the quart jars. When we are ready to sell the honey, we have more work to do. 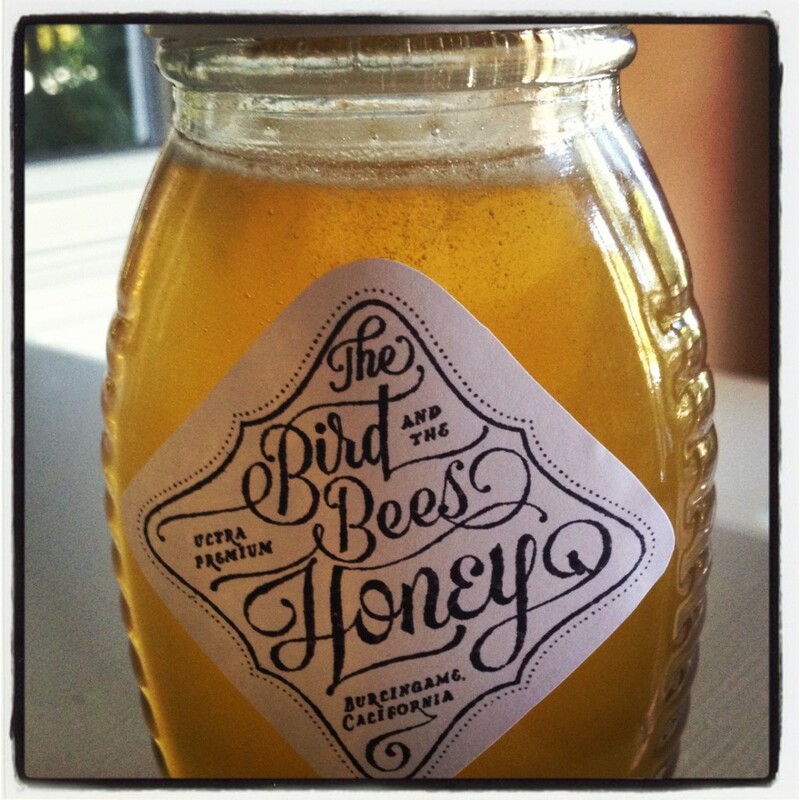 We transfer the honey to smaller jars, print labels, and affix the labels to the jars. We use hand-tags as labels, and we tie each tag to the bottle with a ribbon. It usually takes about four hours to get the honey into the smaller jars and to affix the tags. Fortunately, we don't have to decant the honey and do the labels all in one sitting. Finally, we are ready to sell the honey to recoup some of our expenses. We sell it primarily to friends. We have also prepared a few presentations about honey which we give to local groups. We can sell our honey after the presentation. We harvest the honey about two to three times a year. You mentioned expenses. How much does it cost to be a bee keeper? Depending on whether you purchase all the equipment new or used, the initial expense for the bee suits, the smoker, the supers, the frames, and the stock of bees will run anywhere from $500 to $1,000. The Queen bee alone costs about $25. Then we have the cost of supplies to keep the bees healthy. We buy special pollen patties that provide the protein and vitamins they need. They are placed like hamburgers on the frames for the bees to eat. Sometimes we have to spray for mites. Since the vapor would make the honey unusable, we remove the honeycomb frames when we spray. All of these supplies probably add up to about $100 a year. The local Beekeepers Association lets us know when we need to supplement food supplies because the local flowering plants are out of season. This occurs in Florida, where we live, about twice a year. The bees require about 16 ounces of sugar water a day for several weeks at a time. The cost of the sugar is on top of the cost for the supplies enumerated above. We can’t sell any of the honey that the bees produce from sugar water. Only honey made from nectar that the bees collect from flowers is sold. We have to buy the jars that we use for retail sales. The jars cost about $1 each and the labels (cardstock, printer ink, and ribbons) add about 15 cents to our expenses for each jar. 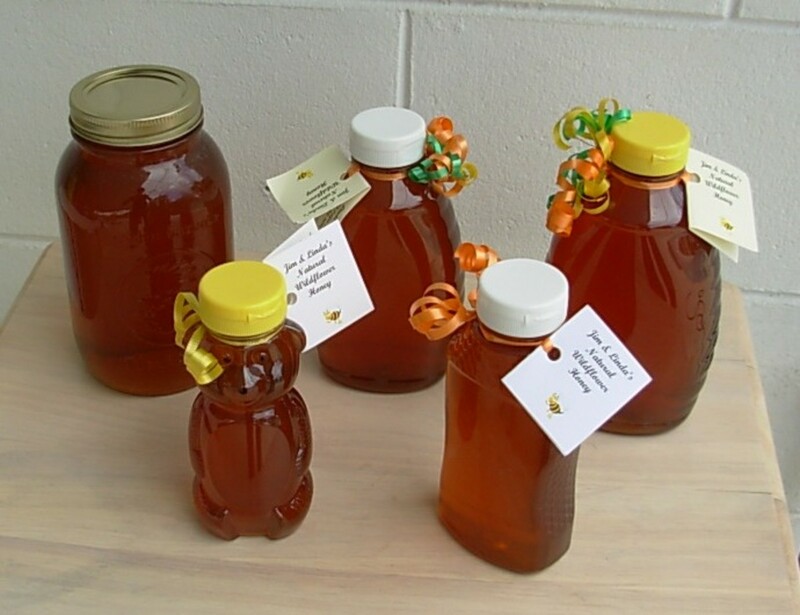 We sell the honey for about $7 for the 12-ounce jar and $8 for the 16-ounce jar. We also give away some of the honey as tasting samples when we do a presentation. We don’t make a profit. We consider ourselves lucky just to break even on our expenses. A Lot of Work and No Profit—Why Do You Do It? We do it for the spiritual rewards. Bees are such miraculous little creatures. They are so highly evolved. It’s a special feeling for us to know that we have a personal connection to bees. We do it to help the ecosystem. Without bees to pollinate the plants, we’d probably have wide-spread famine. Starting in the 1990’s, beekeepers began to see a problem known as “colony collapse disorder.” Whole hives just die and no one knows why. We want to do whatever we can to help the survival of honey bees as a species. We do it because it gives us a little taste of immortality. Honey keeps for just about forever. And, finally, we do it for the satisfaction we feel for a job well done. How do you feel about being a beekeeper? A big atta-boy (atta-girl) for people who keep bees, but it is not for me. I'm planning to become (or thinking of becoming) a beekeeper. I'm proud to say, I am a beekeeper. You can find lots of information and local groups at the Backyard Beekeepers Association. I hope you enjoyed reading about beekeeping. I welcome your comments. If you have any questions, I'd be happy to try to get the answers for you. If you ever do decide to become a beekeeper, be sure to locate your nearest beekeeper's association. They can help you get started. Very informative indeed as we get to hear from the real life practitioners. There are lots of tips for a person like me. nathalia27: My friends are the beekeepers, not me. Thanks for commenting. I'm glad you enjoyed the piece. I see your passion as beekeeper. Thanks for sharing it. L Jensen: Thank you for writing about your personal experience. The bee die-off is a serious problem. My father was a beekeeper and we grew up with them around us. I never remember getting stung. My dad would wear a clean t-shirt around for a day and then hang it on the fence post next to the hive. The bees would get used to the smell and not bother him when he opened the hive and looked inside. I don't recommend this, however. Dad was really concerned with the bee die off that began a few years ago. Thanks colorfulone for your comment. 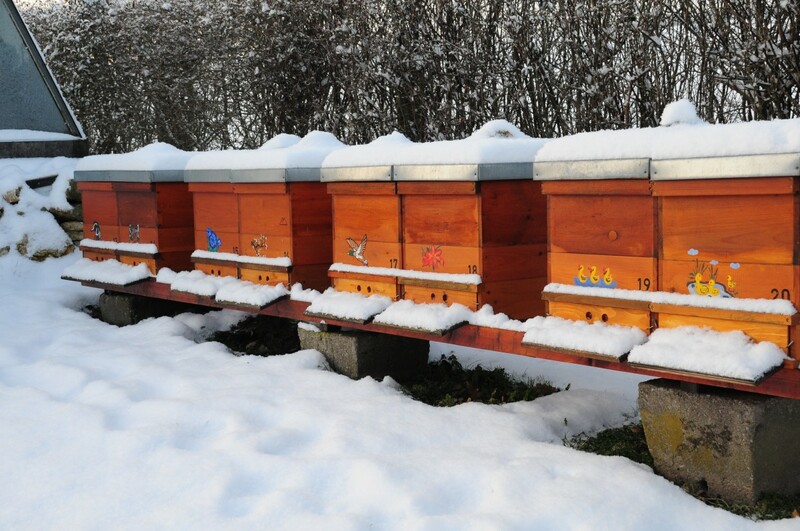 There are many backyard beekeepers who contribute to the survival of bees as a labor of love. I too love bees and their sweet honey. Jim and Linda;s story is very interesting, and you did a great job of writing it up in a hub, Catherine. I have a friend who is a beekeeper, he owns Miller's Honey, and has bees in three different states, with around 500 hives in each. For him it is a profitable business, that he took over from his father. I love honey bees and their sweet honey. Flourish, some say honey is superior to refined sugar. If you substitute honey for sugar you may have to adjust the amount of other liquids in the recipe. I think your honey peanut butter cookies are so delicious because honey adds flavor whereas sugar adds only sweetness. I think the flavors of honey and peanut butter are very compatible.. I thoroughly enjoyed reading this. Whenever I can, I use honey rather than sugar and have found, for example, that peanut butter cookies made with honey are far superior tasting and have a softer texture than those made with brown sugar alone. Great hub! Thank you Eddy. I appreciate your reading and sharing. The bees appreciate it too. 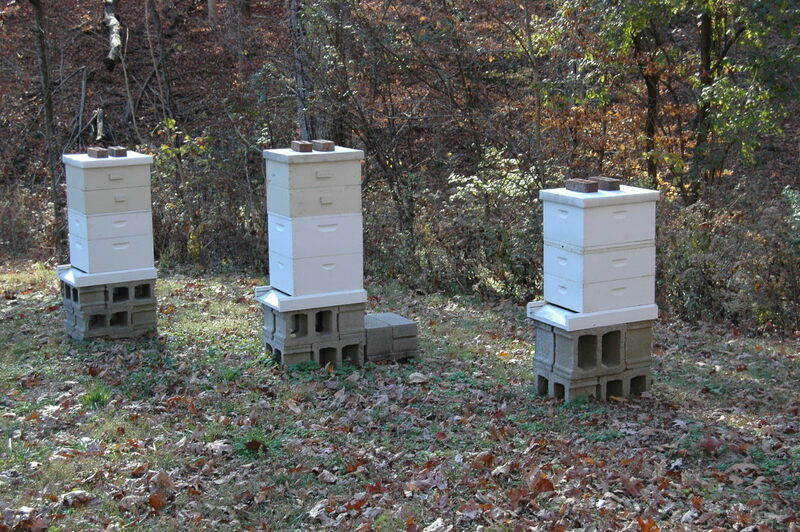 I hope this hub encourages someone to become a beekeeper. A wonderful hub ; interesting and well presented. Great work ; voted up and shared. Thanks MsDora. My friends are the beekeepers. They are my heroes. It takes a lot of dedication and sacrifice. Please support your local beekeepers by buying honey at farmers' markets and places like that. Thanks for the vote. I'm so pleased when people like my hubs enough to vote up and share. Bees in the mail sounds very interesting. Thanks for explaining the process and cheers for the reasons you do it. Voted Up! Thank you Iris. If you have the time, the dedication and a back yard, you can keep bees. It's not too hard. The bees do all the work (LOL). Also you can get help from local beekeepers' association. This is very interesting. Someday I'd like to have a place like Bill's. I too would add bees to the mix. My brother-in-law used to keep bees. I've been fascinated with the idea for twenty years. This is more practical information than other things I've read. Good for you Billbuc. It's a big commitment, but it is so rewarding. 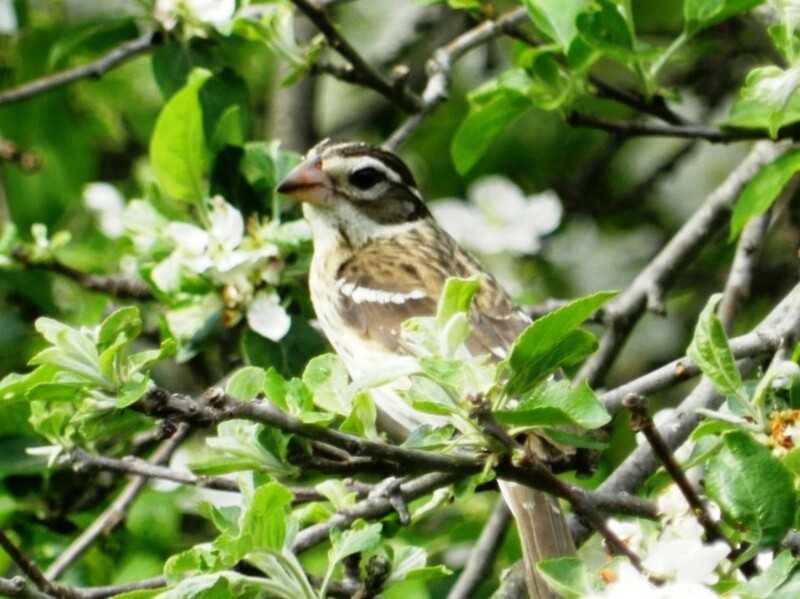 Jim says he sometimes just sits in his yard and watches the bees. They are fascinating. Did you vote in poll that you are planning to become a beekeeper? I'd like to see some of those votes. Dreaming: I never really thought about how honey got on my toast until my beekeeping friends explained it all to me. The more I learn, the more I want to know more. We are actually going to do this next spring. We are busy buying up the stuff we will need. I can hardly wait. Thanks for the interview. Bee keeping has always been a fascinating mystery to me. Thanks for taking the mystery out of it. It's really interesting how it's all done.. and you explained it well.